In a move to address increasing North American demand, Riedel Communications has appointed Rick Seegull as the company's manager of systems consultants. In this new position, Seegull will serve as a systems consultant while also managing the team of systems consultants. He will be responsible for coordinating his team's efforts with the Riedel sales team; scheduling consultant time for demos, client visits, and system designs; working with Riedel's marketing department to address different vertical markets; and serving on industry panels as a representative of Riedel North America. "Rick has a strong business development and sales and engineering management background," said Joyce Bente, president of Riedel North America. "Coupled with his past successes in transporting products from concept to market, this background makes Rick the perfect person to bring Riedel's systems consultancy to a new level of innovative excellence." For the past 24 years, Seegull has managed and created both startup divisions and departments involved in all aspects of the product chain, from concept and design to manufacturing, marketing, and sales. 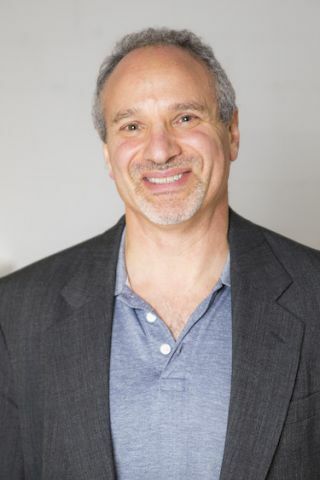 He most recently served as senior vice president of sales and marketing for Aurora Multimedia, where he created strategies that enabled significant growth of the company. Previously, as director of business development for A/V control and automation company Xantech Corporation, Seegull created a startup commercial product division that achieved multi-million dollar sales within the first three years. He earlier served as product engineering manager at Otari MFG, a manufacturer of professional audio recording consoles for the music and film industry. Seegull began in the industry as a recording and live-sound engineer, working in the studio and on tour. He earned his bachelor of science in electrical engineering at Polytechnic University (NYU-Poly). His trade affiliations include InfoComm, AES, and NSCA. Seegull is based in Burbank, Calif., and reports directly to Bente.